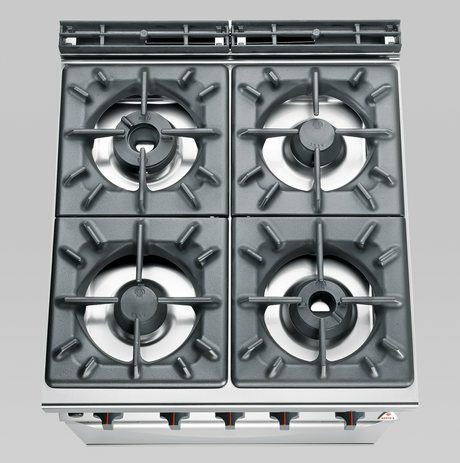 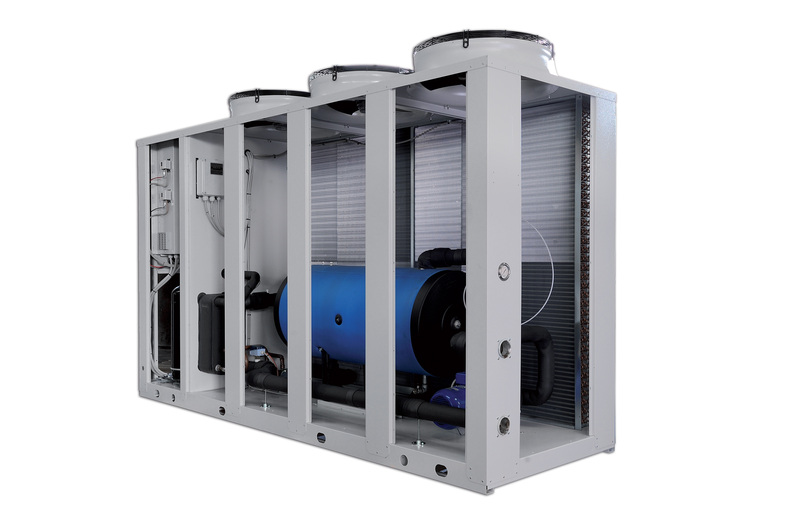 The highest power level on the market, demonstration of Berto's technological leadership. 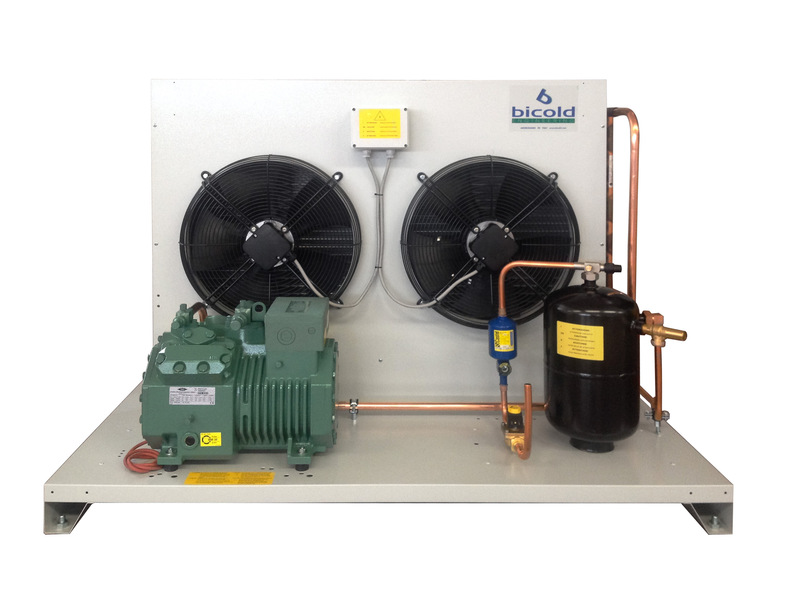 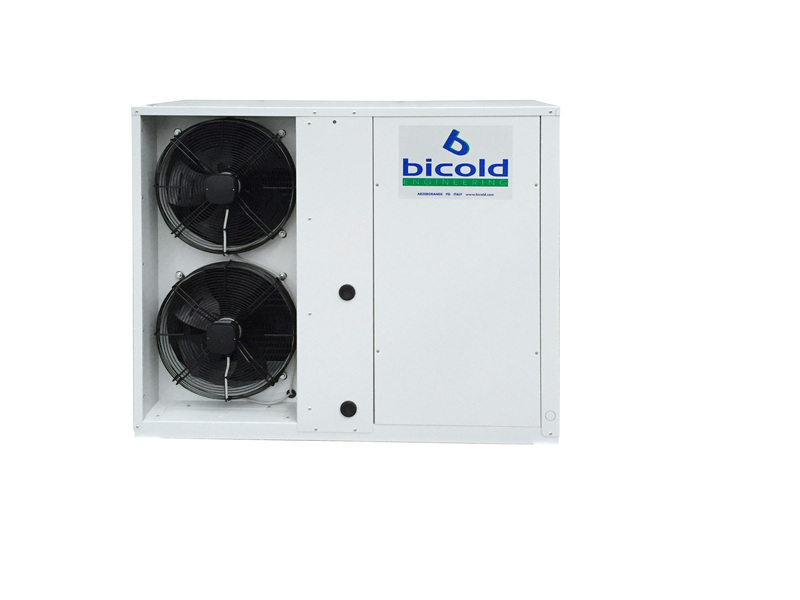 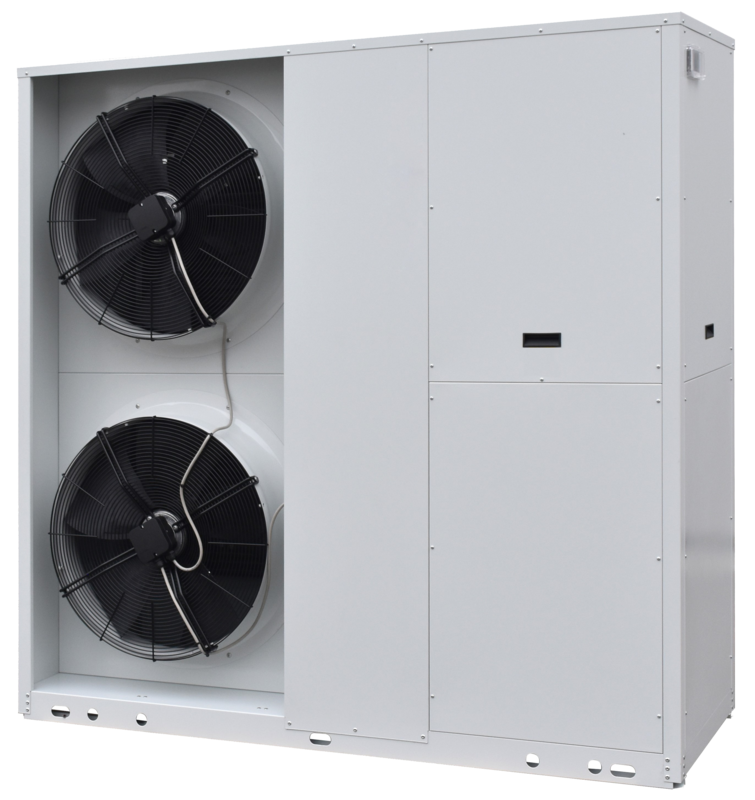 Air cooled liquid chiller designed for residential and tertiary applications. 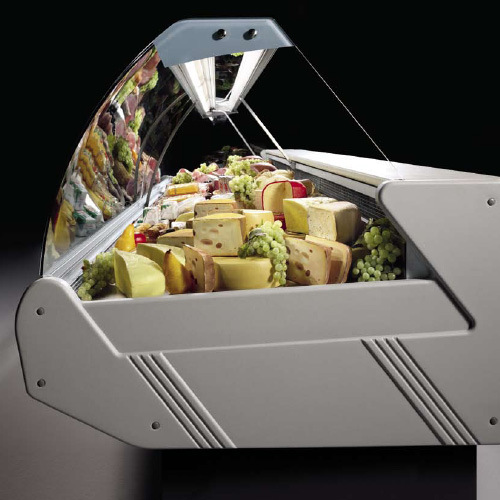 Serve-over counters with agreeable design and large display capacity.